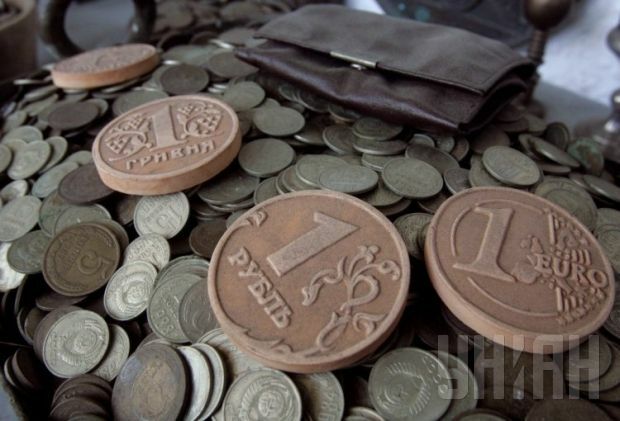 Russia’s battered ruble currency hit new a new historic low in the first minutes of trading on the Moscow stock exchange on Thursday, with its rate against the euro dipping to RUR 68.34. At the previous close of trading the ruble was at RUB 68.25 to the euro, the highest value in the last day, according to Russian leading multimedia holding RBC. But the ruble quickly lost ground with trade opened again; as of 1115 MSK, it was trading at RUR 68.22 to the euro. Yesterday, UNIAN reported that for the first time in the history of Russian trading, the euro rose above 68 rubles, to RUR 68.16, which was nearly 1.3 rubles higher compared to the closing level of the previous trading session.